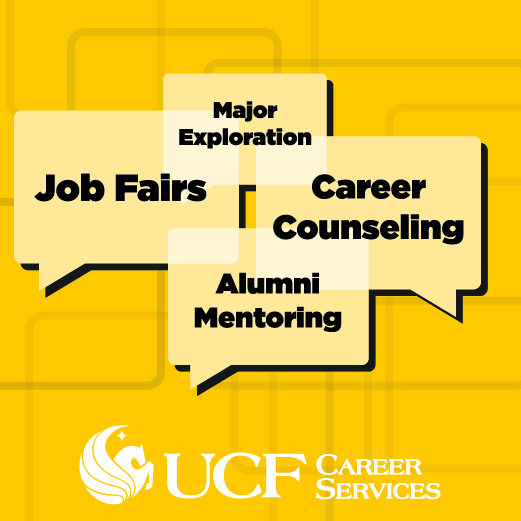 Career Services helps prepare you for life after UCF. We can help you gain the career readiness skills needed to start your career. Let’s get started!